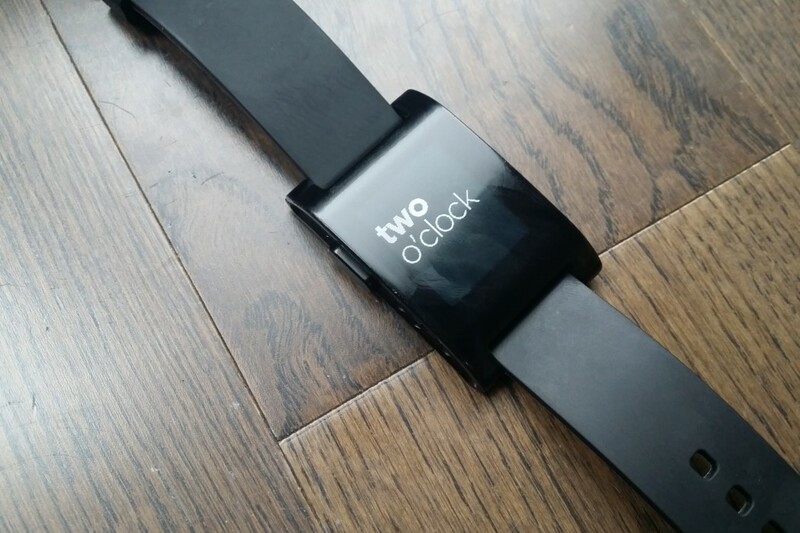 Pebble Watch now supports all your Android notifications! You are here: GeekSays Technology News » Smartwatch News » Pebble News » Pebble Watch now supports all your Android notifications! For us, the Pebble Watch is definitely one of the best smartwatches of the moment, but it has a pretty important flaw, though: if you’re pairing it with an Android smartphone, you won’t be able to receive all the notifications. Just a small number of apps, like Gmail or Facebook, were supported by the 2.1 version of its software, but that’s about to change, as the latest Pebble Android companion app update will fix this. Your Pebble Watch will now be able to display every notification, no matter the app it’s coming from. For the moment, the update works only if you’re using the Pebble Watch with a phone running Android 4.3 Jelly Bean or higher, but don’t worry, as the support for older versions, like Android 4.0 it’s on its way too, according to TechRadar. We don’t know when this update will be available, but we will definitely let you know. So, anybody around here who’s happy that he or she can now use the Pebble Watch at its full potential? Would you improve it in other ways too?